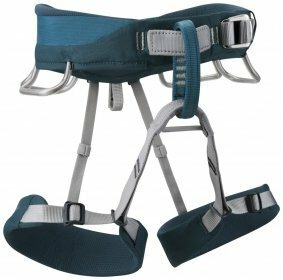 The universal Ophir 4 Slide is suitable for sports and indoor climbing as well as for your first alpine tours and climbing ascents. 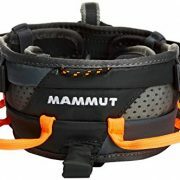 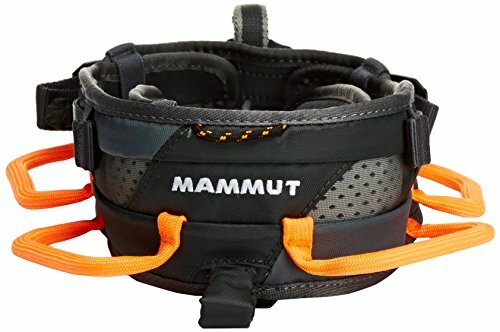 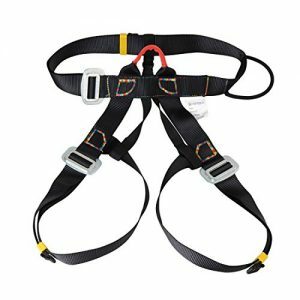 Thanks to the four Slide Bloc buckles, the harness can be adapted to different body sizes or conditions within seconds. 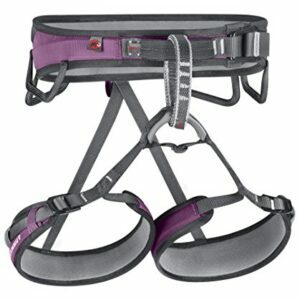 The two-part webbing technology ensures supreme comfort as well as maximum breathability and freedom of movement.